There aren’t very many game themes we don’t like. Some days we’ll be dividing up pizza while others we want to be pirates. That’s pretty much the same for all members of our family. Except for one. The newest addition to our family, Tink, has shown a distaste for anything other than human. She chases the squirrels and rabbits from our back yard, barks at any dog no matter their size and has been known to eat a bug or two just because. I made the mistake of leaving our new copy of Cantankerous Cats by Breaking Games on our living room stool while I was cooking dinner. The box was open and the rules laid out so I could learn the game. 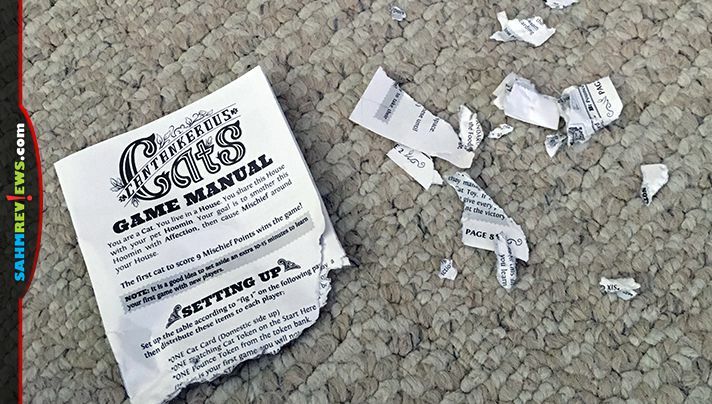 Before I knew what was happening, Tink had gotten a hold of the rules and torn them to shreds – before I had a chance at reading them! She’s never been a chewer and hasn’t destroyed anything else in the house, so this must be a case of her dislike for all things feline. Thankfully Breaking Games is prepared for cases like this, whether they knew it or not. On the custom website for Cantankerous Cats are links to PDF versions of the rules for anyone to download and print! 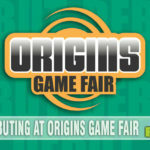 Additionally, under the Tips & Tricks section you’ll find clarifications on how to use certain cards and further explanation of the nuances of the game. 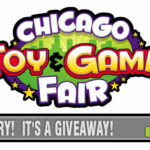 This is something we wish every publisher would offer, even if they were only uploaded to a site like BoardGameGeek. Now that we had rules in hand, we were able to play a few games and feel confident enough about the game play to tell you about it. In Cantankerous Cats you are a cat. You live in a house. You share said house with your hoomin. As a cat you only have two responsibilities in life – to smother your hoomin with affection and to cause as much mischief as you can. All players start as a domestic cat and are trying to be the first cat to score nine Mischief Points while holding the Cat Toy (active player) to win the game! 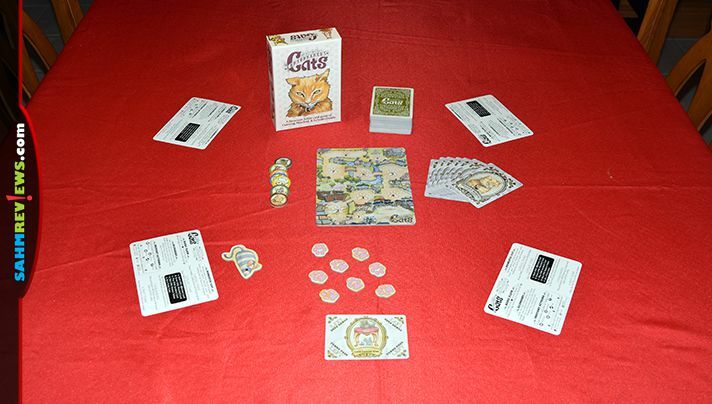 Each player receives this Cat Card and matching Cat Token, a Pounce Token and six cards dealt from the shuffled Food Bowl deck. The space in front of each player is the cat’s house where you will play cards. You are trying to bank Affection with your hoomin in order to eventually score Mischief (the points in the game). To begin the game, first check the Turn Indicator card to determine the direction of play and whether high or low bid begins the game. 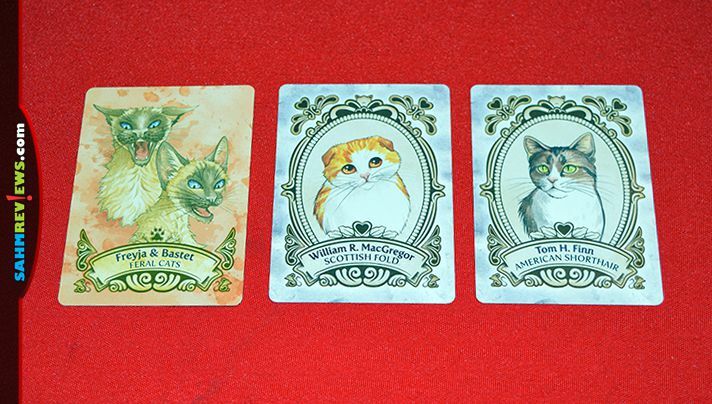 Each player chooses one card from their hand and reveals it simultaneously with the other cats to bid on 1st player. Using the numbers in the lower left of the card, either the highest or lowest number will take the first turn, with subsequent turns moving left or right, depending upon the Turn Indicator card. On your turn you will first draw three cards from the top of the Food Bowl. Then you will take two actions from the following options. You may “bank” an Affection Card by playing it into your house. They remain there until spent or discarded. You can also “Score” a Mischief Card by paying the cost at the bottom of the card in Affection Points (spend your previously banked Affection Cards) and moving them to the Litter Box (discard pile). When you do this you move your Cat Token the appropriate number of spaces on the Score Board. The Mischief Card is also discarded. Another optional action is to play an Incident Card from your hand. Place the card into the Litter Box once you have followed the instructions on the card’s face. If you don’t like the cards in your hand, as an action you may discard your entire hand and draw back the same number of cards from the Food Bowl. 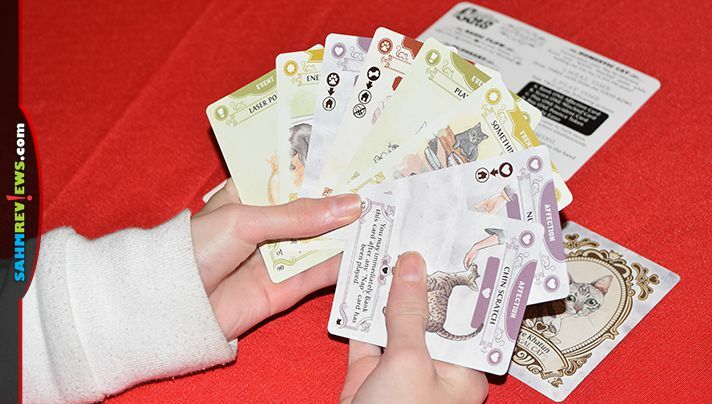 Lastly, you may purchase one Pounce Token from the pool by discarding any two cards from your hand. Once you have completed two actions you will discard down to or draw until your hand has exactly five cards. Give a hearty “Meow” to the next player to let them know it is their turn! This is how you play the basic game of Cantankerous Cats, banking Affection and spending them to score Mischief until one cat has nine points on their turn. 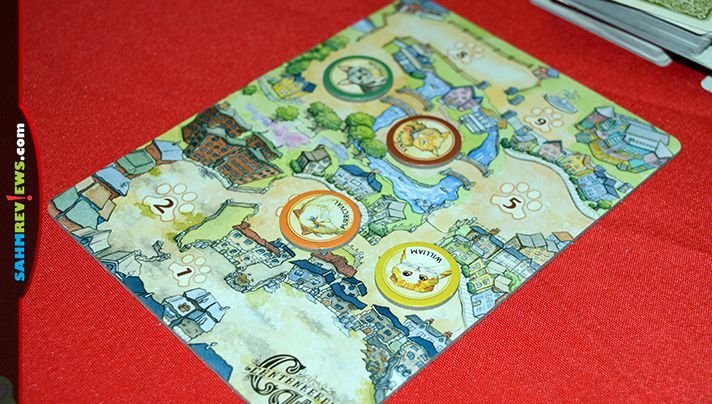 Also included are rules for a standard game where you may Pounce on other cats during their turn. By timing your Pounce, you may play Mischief cards on other cats or submit an Incident Card out of turn and follow its instructions. You can counter a Pounce by playing a Pounce Token of your own. This will allow you to play additional Affection Cards to meet the cost of any Mischief Cards played against you. Any time you cannot pay for a Mischief card you are forced to wander the streets as a feral cat. Since you no longer have a hoomin to interact with, you are limited on your turn to receiving only one of the three cards you draw and paying three cards for a new Pounce Token. You cannot be attacked with Mischief cards, but also cannot score additional Mischief Points while feral. But you can attack any other cat without a Pounce Token (because that’s what feral cats do) as an action on your turn! Once you have four Affection Points in your territory at the start of your turn, you immediately become domesticated again and return to playing as normal. 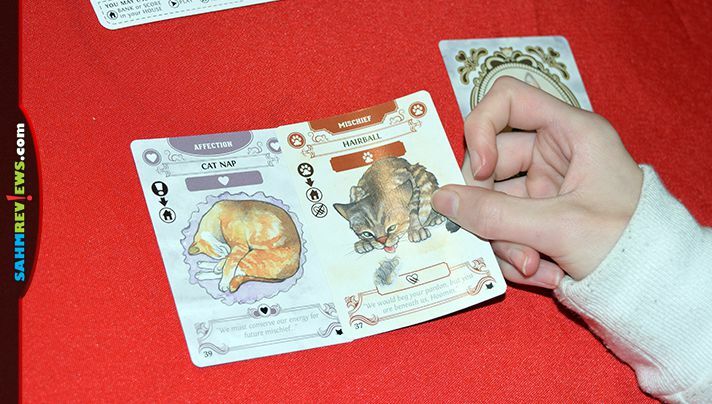 Cards also have Instant Actions that are activated during a Standard Game of Cantankerous Cats. If any player uses a card of the type listed in your Instant Action formula, you may instantly take the action listed. 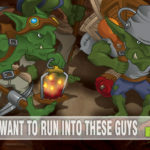 Instant Actions can trigger each other, allowing you to create powerful combinations during your turn! These Standard rules are best played with experience or older players, while the original ruleset can be handled by cats as young as six or seven! 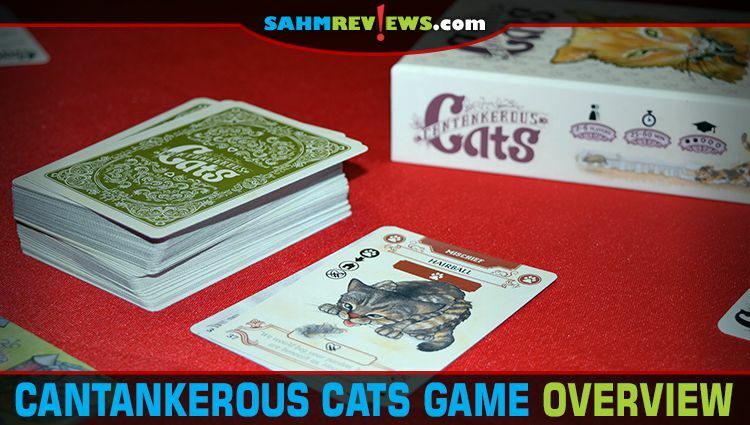 As long as you don’t have mischievous dogs in your house that are prone to eating rulebooks, Cantankerous Cats is a good value at around $20 on Amazon or at your favorite local game store. Check out what other dog-friendly games Breaking Games offers on their website and sniff around their Twitter and Facebook feeds to find out what they’re serving up next! What is your favorite cat-themed game? 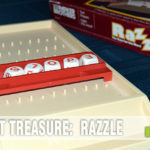 I know someone who would LOVE LOVE LOVE this game! How fun! Both affection and mischief sound about right. This game seems perfect for any cat lover! I know lots of people who would love this game, my sister included! I will have to show her your post so she can check it out. We have 3 cats too, this would be a fun game! What a fun idea for a boardgame. 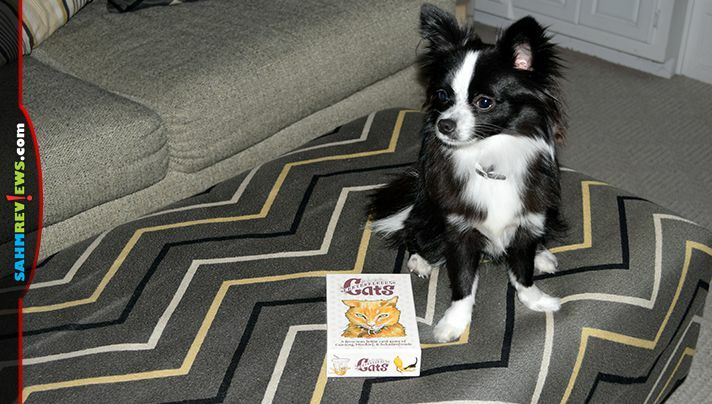 We love cats so we’ll probably be ordering one from Amazon this week. I got this at the Geekway flea market last year, and I still haven’t played it. Thanks so much for this overview!